Is India on its way to becoming an entirely organic nation? Just over two years ago, in September 2014, the Indian Government launched their revolutionary Rastriya Krishi Vikas Yojana (National Agriculture Development Program) as a way to encourage organic farming, and decrease dependence on chemical agents. In January 2015, the state of Sikkim was declared as the country’s first 100 percent organic state. Sikkim produces 800,000 tons of organic produce that’s free of harmful pesticides, chemical fertilizers and toxic GMOs — accounting for roughly 65 percent of India’s total organic produce yields. The western Indian state of Rajasthan launched plans for dedicating thousands of hectares of land for the farming of organic pulses just a few months later. Their effort seeks to combat the rampant protein malnutrition, and the unsustainable practice of chemical fertilizer-based farming. Under this new plan, farmers can receive significant assistance from the government when it comes to obtaining organic agricultural inputs, such as organic fertilizers and bio-pesticides. Up to 50 percent of the tab will picked up by the state government, but there will be some limitations. AnonHQ explains that these benefits will be limited to 10,000 Indian Rupees (INR) per hectare with a maximum of up to two hectares , or INR 20,000 per beneficiary for all categories of farmers on the use of organic inputs. Farmers with plots as small as 0.1 hectare will be considered eligible for the program — which will also help to keep the tradition of small-scale ingidenous farming alive and well. Organic farming is nothing new; its a tradition that has sadly been overtaken by overzealous coroporations. In India, organic farming has been practiced since ancient times and once ensured quality food for consumers. The recent resurgence of organic farming in India, however, is largely due to the increasing demand for organic products in Western nations. The organic food and fiber market is growing at an incredibly rapid pace, with some estimates suggesting that the market is expanding by up to 25 to 30 percent. A study by ASSOCHAM, which stands for The Associated Chambers of Commerce and Industry of India, suggests that the organic food market in India will reach $1.36 billion by the year 2020. The study also suggested that organic farming efforts short focus largely on pulses and grains. 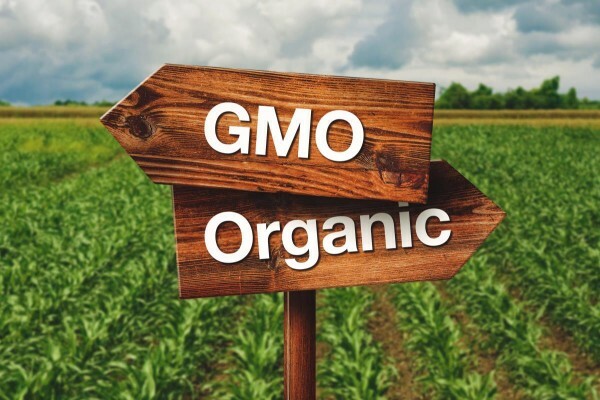 The exponential growth of the organic market has even led food manufacturers in the United States to pay their farmers to make the switch to organic practices. In the US alone, sales in organic marketplace expanded by about 11 percent — reaching a whopping $43.3 billion last year — equalling about four times the growth in sales of food products, overall. Organic farming in India is also expected to continue to grow, especially as the government continues to financially support organic farming endeavors. Increased awareness and availability of organic foods has also greatly contributed to the sucess of organic food. Additionally, the rise in health consciousness and healthier lifestyle changes have also played a significant role in the growth and demand of organic foods.